This morning our chaplain, Fr. 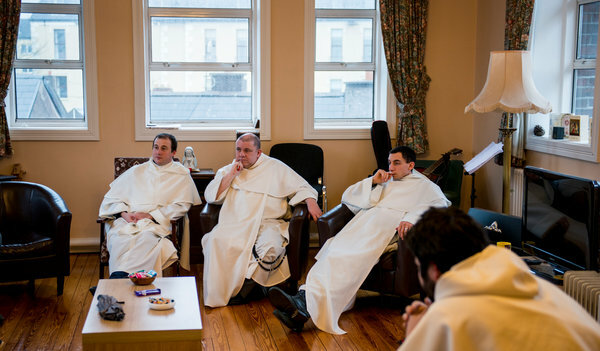 Gregory, shared with us that the New York Times has a very positive article about the growth of the Friars in Ireland. The article also briefly mentions the friars in the US as well. Congratulations to our brothers. It's always nice to see a positive article!